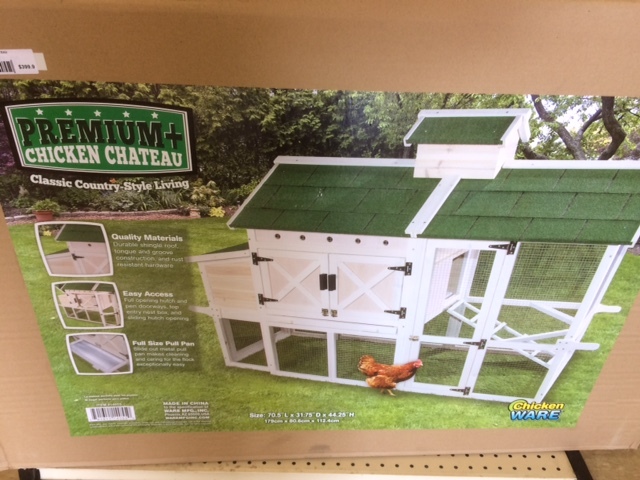 New Braunfels Feed & Supply understands how important your chickens are and we offer many quality starter chicken coops to keep your chicks and hens safe. Give your chickens a luxury home with Chicken Coops made by Chicken Ware. 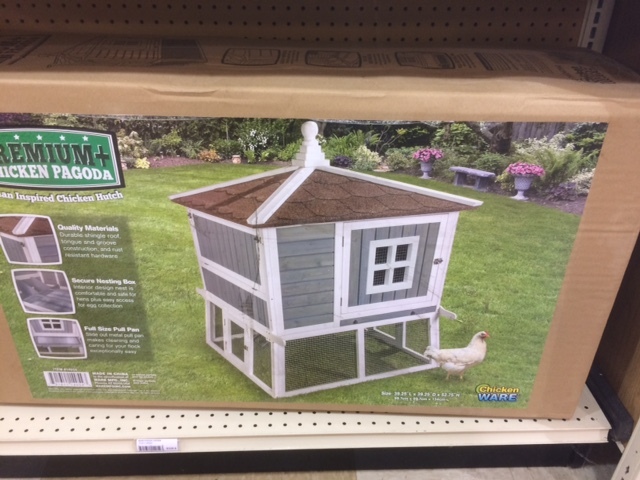 These homes provide a comfortable environment for your chickens complete with waterproof shelter and secure nesting boxes. These coops are easy to clean with removable floors and panels. 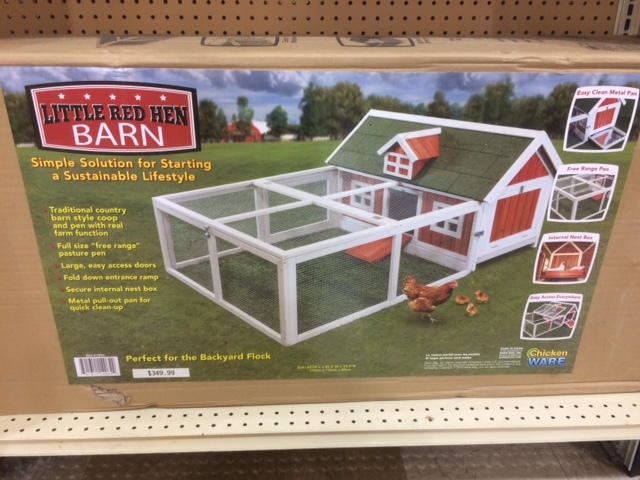 Take the next step to make sure your chickens have a comfortable place to roost and get a chicken coop that matches your style at New Braunfels Feed & Supply in New Braunfels, TX. Stock up on all your chicken feed and supplies including organic feed by premium brands like Purina, Nutrena and Coyote Creek Organic. Find our full list of baby chick arrival dates here and follow us on Facebook for updates and specials. This entry was posted on Saturday, March 18th, 2017 at 6:46 pm	and is filed under News & Updates. You can follow any responses to this entry through the RSS 2.0 feed. Both comments and pings are currently closed.